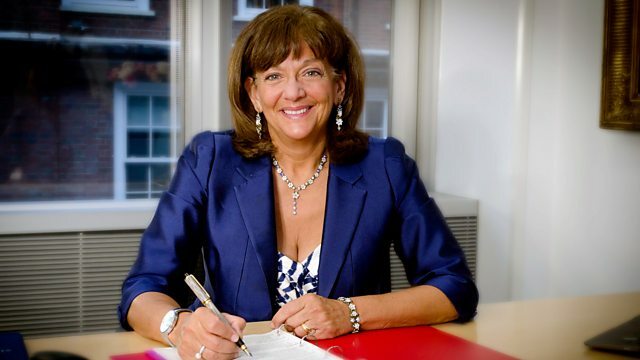 Ros Altmann has her first interview for Money Box since becoming pensions minister. Plus a look at robo-advisers and student money worries. Ros Altmann joins Paul Lewis for her first Money Box interview as Pensions Minister. "Robo-advisers" are being tipped to have a dramatic effect on the UK's financial advice market over the next 12 months. What are they, how do these automated advisory services work and is their advice any good? As students head to university, we discuss their top money worries and what they can do to make sure they graduate in the best financial health. And as the 2015 Consumer Rights Bill promises the greatest reform of consumer rights for a generation, we look at how it's revamping the way we complain.